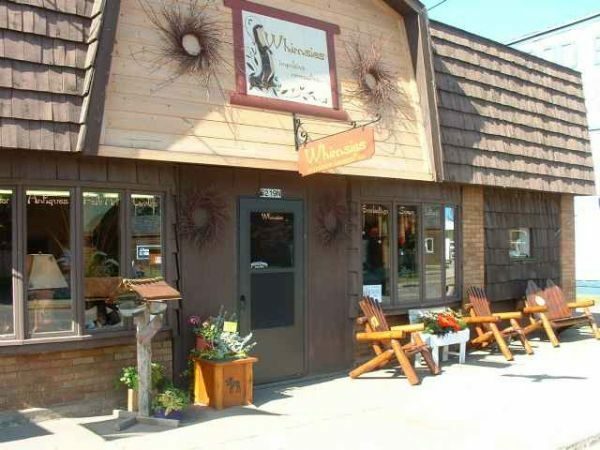 Enjoy a delightful northwoods shopping experience in the heart of Mercer. Explore our unique home and cabin décor, clothing boutique, jewelry, candles, soaps, lotions, gourmet foods, books, puzzles, baby nook and gifts galore! Always something new to discover at Impulsive Necessities!